In the News: Worth Avenue bookstore shares lesson on Dr. King with local students. The following article was originally published in the Palm Beach Daily News Shiny Sheet on Monday, January 15th. Cindy Metzler pulled the folded sheet of paper from her purse. It was a copy of Martin Luther King Jr.’s “I Have a Dream” speech, and her 8-year-old son, Trevor, had been reading it during the car ride over. “I thought it was really good,” Trevor said. While some of his classmates were at the South Florida Fair on their day off, Trevor, along with seven other students from Turtle River Montessori school in Jupiter, arrived at Raptis Rare Books on Worth Avenue on Monday afternoon for a Martin Luther King Jr. Day presentation. Books in glass cases lined the shelves, ranging from first-edition versions of the Harry Potter series to “Cat in the Hat” to a biography of Albert Einstein. But the students’ focus was on the table in the middle of the store. Propped up was a 1964 typewritten letter from Dr. King, a signed black and white picture of Nelson Mandela and other first-edition or signed civil-rights themed books. “Who can tell me what today is?” store owner Matthew Raptis asked the students. “Martin Luther King Day,” they answered. “Who’s Martin Luther King?” Raptis asked. “The person who stopped racism,” a boy said. Bubli Dandiya, a 64-year old Jupiter resident and founder of Turtle River Montessori, said she wanted to give the students an opportunity to learn more about the leaders they’re studying in school. “We want them to be inspired by it,” she said. After reports surfaced last week that President Donald Trump used vulgar language to describe African nations in a meeting with lawmakers about immigration, Dandiya said this year’s King holiday meant a little bit more. Metzler, who organized the school trip, was glad the bookstore was where some of the students chose to spend their day off. As the presentation continued, Raptis briefly explained to the students, ranging in ages from 8 to 15, about the life of Dr. King and the March on Washington in 1963. Then he shared one of his favorite Dr. King quotes. Dandiya said she was glad the trip was organized, and said she hoped her students learned about acceptance and love. By Adrienne Raptis|2018-01-16T10:44:53-05:00January 16th, 2018|Civil Rights, Events, History, News, Rare book highlights|Comments Off on In the News: Worth Avenue bookstore shares lesson on Dr. King with local students. 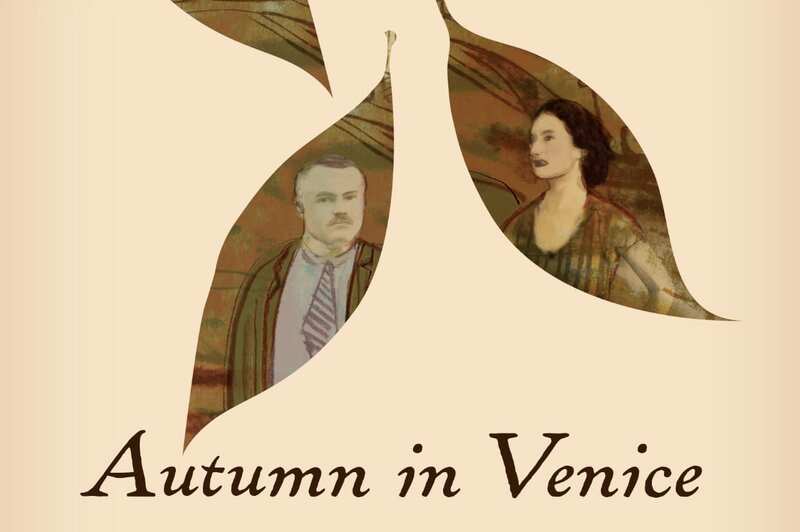 Raptis Rare Books Lecture Series: Autumn in Venice: Ernest Hemingway and His Last Muse. Raptis Rare Books Lecture Series: Mary Lily Flagler’s Washington Birthday Ball with Ed Lamont. 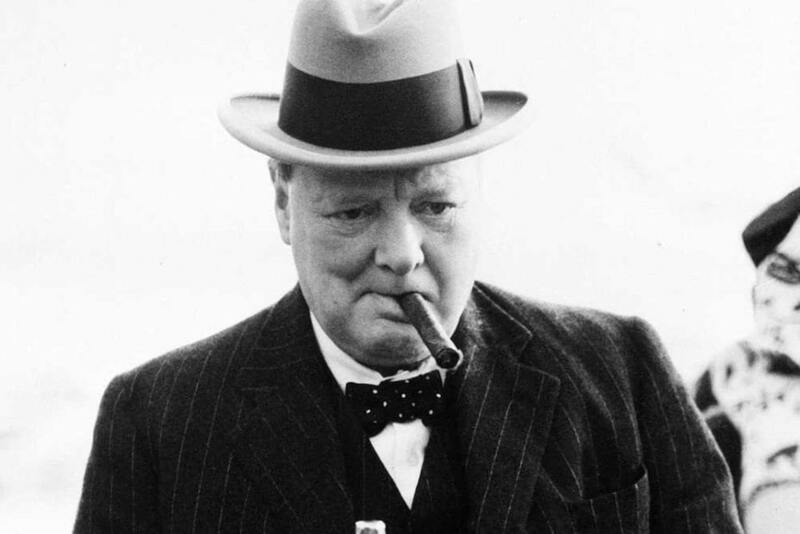 Raptis Rare Books Lecture Series: At Churchill’s Table: Dining and Diplomacy with History’s Greatest Leaders. Open 10am to 6pm - Monday through Saturday.